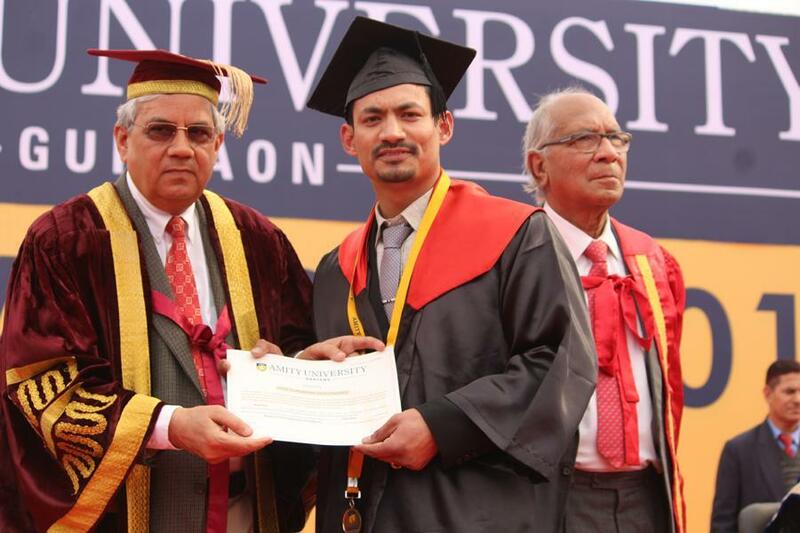 It costed me around Rs 2 lacs for the entire course which is reasonable compared to other colleges around. There is a dedicated placement cell which is great. Though there is always some misunderstanding btw the management and the placement cell and students have to suffer in most of the cases. Though I got placed in 2 companies from the campus itself. Nearly 50% got placed. Hostel costed me around Rs 45,000 per year and food and rooms were reasonable. Lunch was better and but dinner was bad. Rooms were of decent size. PGs available were ordinary being situated away from city. Seniors are the ones who play a pivotal role in the carrier building. When required, they guided me well on how to pursue my carrier and take it forward. Be it placement session or exams, they were the ones who guided me well. Few of the faculties were really good. Rest others were keen on acquiring bookish knowledge rather than imparting skills. Most of the faculty comprised of recent passouts who themselves lacked knowledge and ability to innovate. College doesn't provide any internship so far. They should focus in this field. It will lead to industry exposure. Students learn far more better in industry than the classrooms. As per my knowledge, no loan or scholarship is provided. They are keen on fetching money rather than helping the needful. The management is great as well as the faculty is very experienced. Though they sometimes delay decision making and also the fee of the college is a bit high. No for admission into the university i did not give any entrance test. 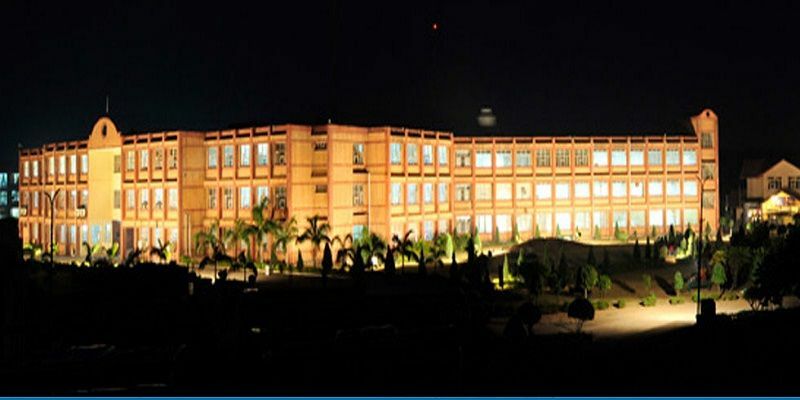 Since it is deemed university very well reputed one in the country i chose this university. 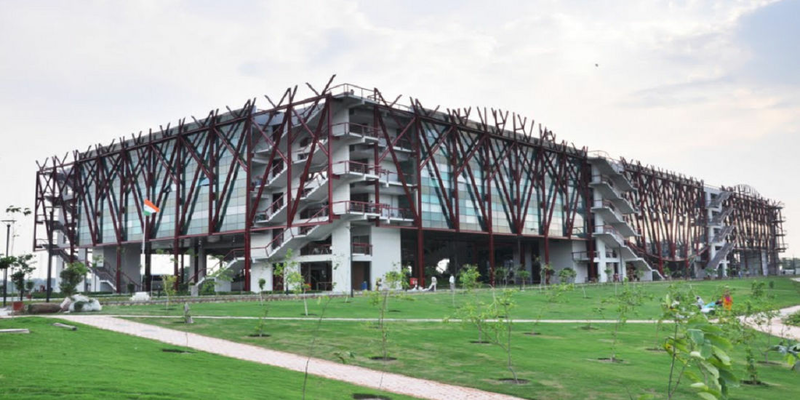 The campus of the college is huge and is very eye catching. Fee of the college is a bit expensive and is in past other top private universities in the country. The sum of the department charge lacey and some more depends on the course that you are choosing. 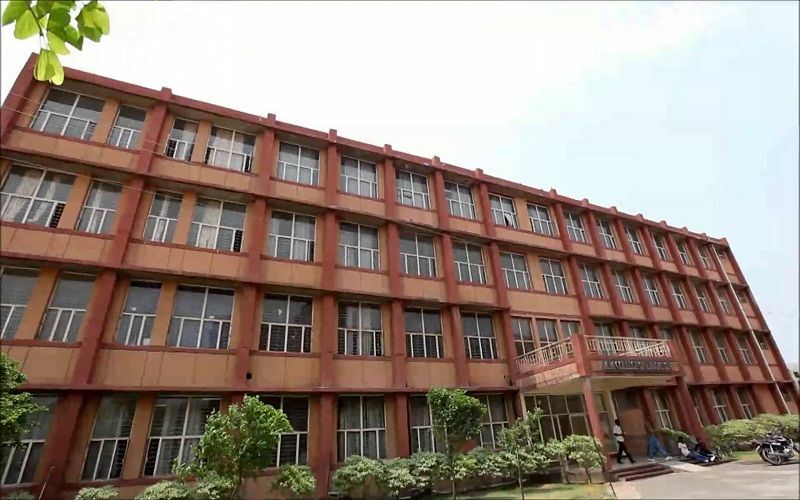 Placement of the college is average. Addition number of companies come during the placement season and the average package is around 3 to 4.5 lacs. A few IT and a few non IT companies came for placement during my time. It was good mix as for others college there were only IT companies. Yes to the college provides hostel facilities to the students. Facilities provided are average. The food of the matter is not that great. Some of the basic facilities provided by the hostel authorities are study table, chair, bed, beddings, internet, common room etc. yes the college has an alumni network and the help us lot during career counseling. There also come during the placement season and teach important things to students in like how to set in an interview and how to talk in an interview. Campus life is good not so excellent though. The only criteria to judge a student was attendance, not the skills. Gender ratio was totally balanced. The parties were very frequent mainly on the cs it sides of engineering labs were well equipped. They hesitated in arranging such events. There were no biasing based on religion or economic status. The major exams happen semester wise. Means that each semester will be there with a gap of 6 months. Every semester, we have to write at least 7-9 exams. There will be two sessionals as internal assessment for the internal evaluation of marks. Each subject in the semester comprises of 60 marks and 40 marks was given to internal side which was awarded on the basis of sessionals, assignments submitted and attendance. College does provide internship. They should focus in this field. It will lead to industry exposure. Students learn far more better in industry than the classrooms. 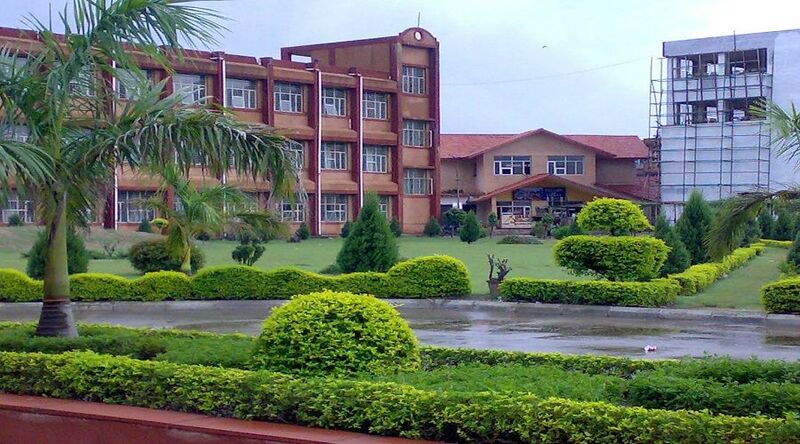 About internship i am not very sure as our college is fully 8 semester functional. The facility is there but i have never availed any. Many of my friends had taken loan for which they had to contact administrative branch of our college from where these activities were controlled. As per my knowledge, no loan or scholarship is provided. They are keen on fetching money rather than helping the needful.